The Concept2 Model D is the machine that Olympic rowers use for training. 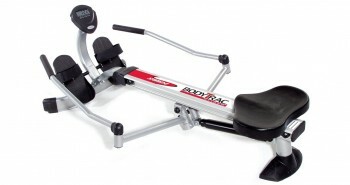 It’s also one of the best-selling rowing machines worldwide. My old gym has one, but I was not really interested in rowing while I was a member. The treadmill was my baby, but now that I have had a knee injury I am more comfortable working out on a rower and have taken quite a liking to it. The Concept2 Model D is considered the king of the rowers. Let’s get on with the review and see how it stacks up to its reputation. 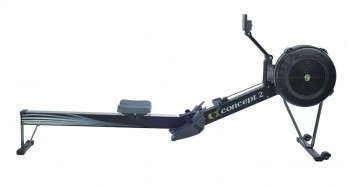 Of all its features, I count the monitor on the Concept2 Model D as the best. It’s called the Performance Monitor 5 and has many options. The display is big and clear, so you shouldn’t have any difficulty reading the information on display. In addition to the usual time and distance rowed, speed, and calories burned found on most rower monitors, it also shows how much power you exert with each stroke. 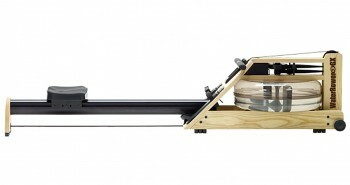 The rower comes with five preset workout programs, or you can customize your own. 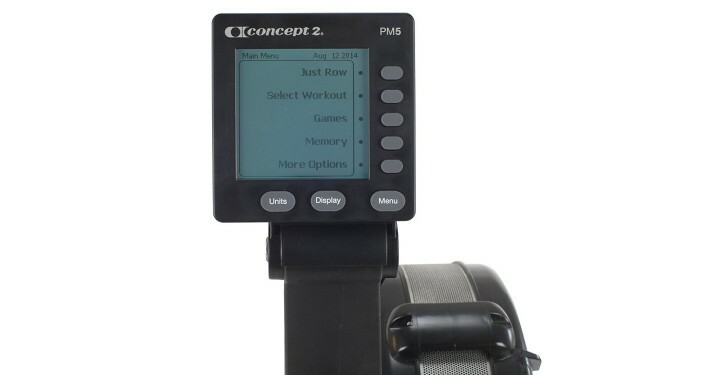 If you don’t want to use any of the program options, simply start rowing and the monitor will automatically power on and start tracking your progress. Another fun option is the game feature that allows you to play games while you work out. The Performance Monitor 5 is really a tiny computer. You can use it to save your workout data on a USB drive. This feature is particularly handy if more than one person will be using the same Concept2 and each wants to record workout data individually. You can also use a USB to record data from more than one Model D rower. The Concept2 Utility is an online logbook that you can use to transfer information from your USB drive to better analyze and manage your workout data. You will also have the ability to wirelessly connect the PM5 wirelessly to your smartphone or computer. It also has wireless Bluetooth Smart (not the Bluetooth that you are familiar with, but similar) wireless technology that allows it to work with compatible devices such as heart-rate monitors. 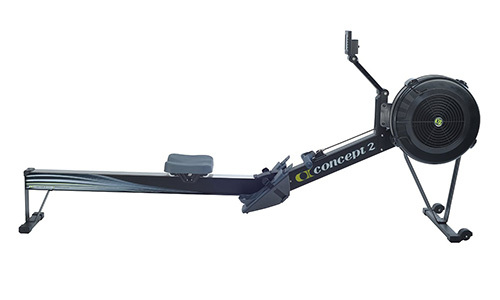 I should point out here that the Concept2 Model D does not come with a chest strap monitor, but you can buy a compatible one from the same manufacturer for about $50. This is a solid rower that was built with an aluminum monorail, a stainless steel seat track, an aluminum front and steel rear legs. You won’t find cheap plastic parts on this rower. This commercial-grade piece of equipment was built to stand up to hours of continuous use in gyms and training facilities; it can handle all your most intense home workouts. Users of the Concept2 Model D who have had the machine for as long as 10 years say that they have experienced no reduction in performance. In fact, it is so strong that it can support up to 500 pounds of weight. 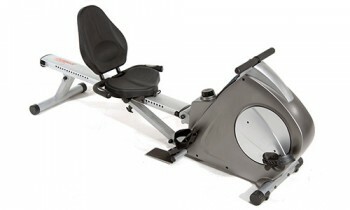 The Concept2 Model D comes with a contoured, padded seat for comfort. Some users, however, mentioed that after years of use, the padding in the seat compacts, lessening the cushioning. A quick fix for this is just to add a folded towel for extra comfort. The ergonomically designed handles on the Concept2 are covered with textured rubber, so they should be comfortable enough to hold. But if you are new to rowing, I would recommend that you consider using gloves to prevent your hands from blistering. The footrests are also said to be comfortable and they can be adjusted to fit the size of your shoe. Generally, this rower will glide smoothly. Many users have said the rowing experience is similar to the feeling of rowing on water. To keep this rower gliding smoothly, you should regularly clean the monorail and lubricate the chain. Membership in an online rowing community is something that you won’t get with most rowers on the market. 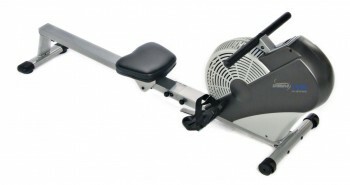 The Model D, however, has an active community of rowers on its online forum. This provides a place for rowers of all levels to share experiences, give advice on rowing, and support and motivate each other. The company is active in the online community and offers prizes and other incentives to those who hit certain milestones on their rowers. Even with all the other good things about the Concept2 Model D, there are drawbacks in addition to the loss of cushioning in the seat. 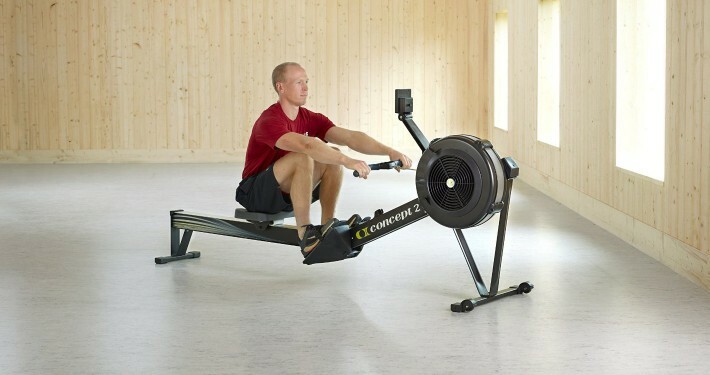 Many users say the rower can get quite noisy, and that the faster and harder you row, the louder it gets. This can be annoying for those who like a quiet rower because they want to listen to music or watch TV during a workout. 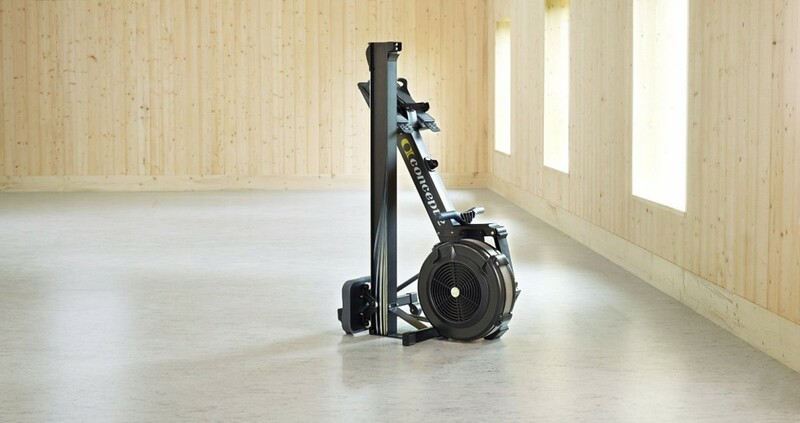 The Concept2 Model D is on the high end of the rower price scale, but when you consider how much you would pay for a year’s worth of gym membership, it really isn’t a bad price to pay for a proven rower built to survive years of rigorous use. It has a high-tech monitor with wireless capability, several features geared toward comfortable use and a supportive virtual rowing community behind it. If you don’t mind having to turn your TV and you have the budget to invest in a solid machine, I’d say go ahead and invest.